2017 was a fantastic year. 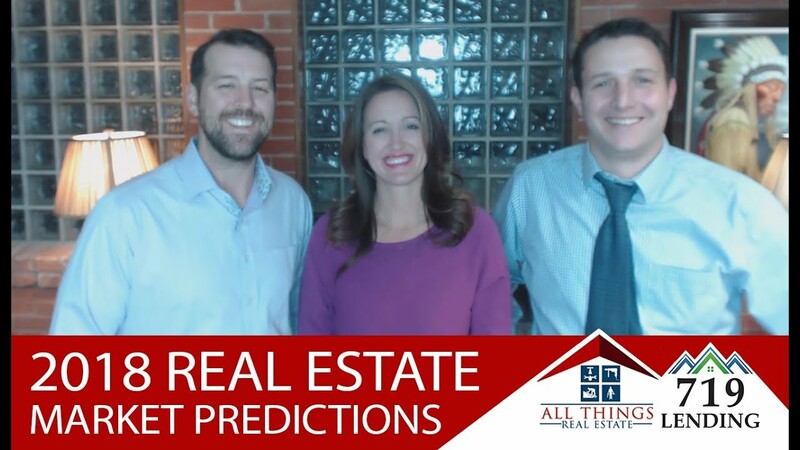 Today, let’s take a look at the projections for the 2018 real estate market. We need your input for our upcoming videos. 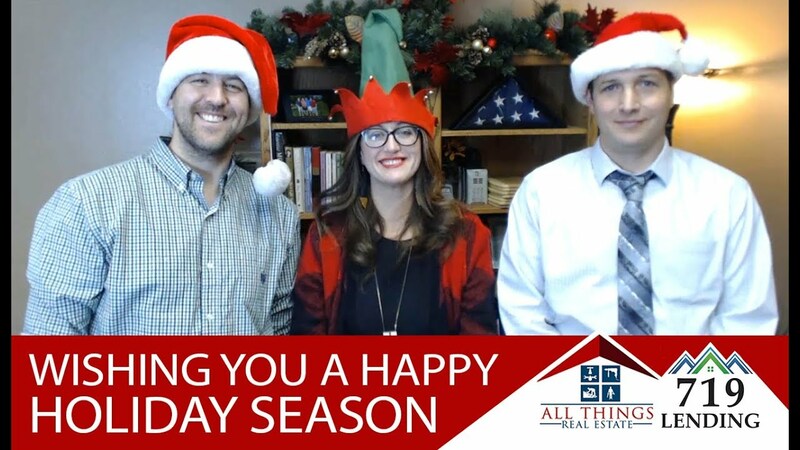 Plus, we’d like to wish you a happy holiday season! 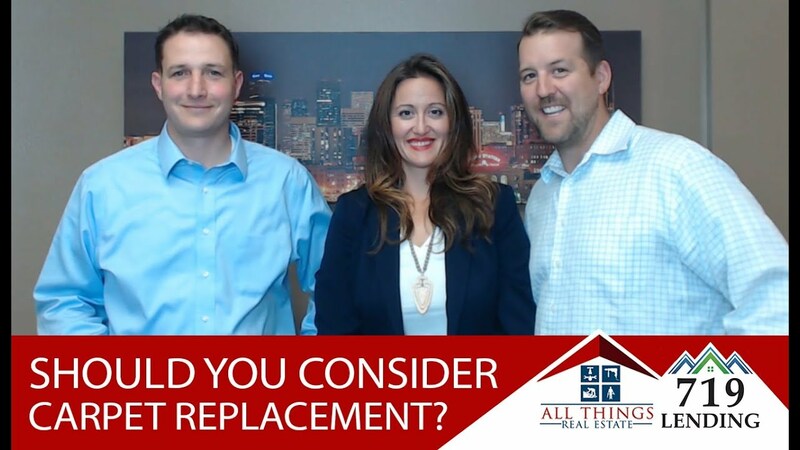 Prior to listing your home, there are other options you can pursue besides replacing your carpet that might be a better idea. Winter will be here before you know it. 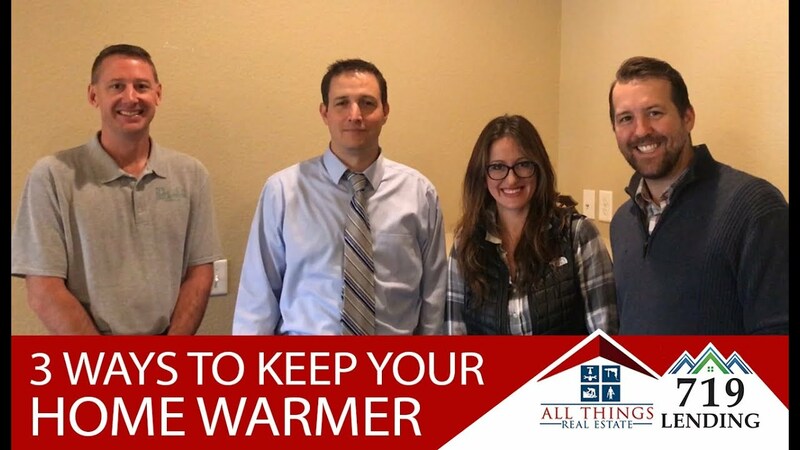 Here’s how you can get your home ready. 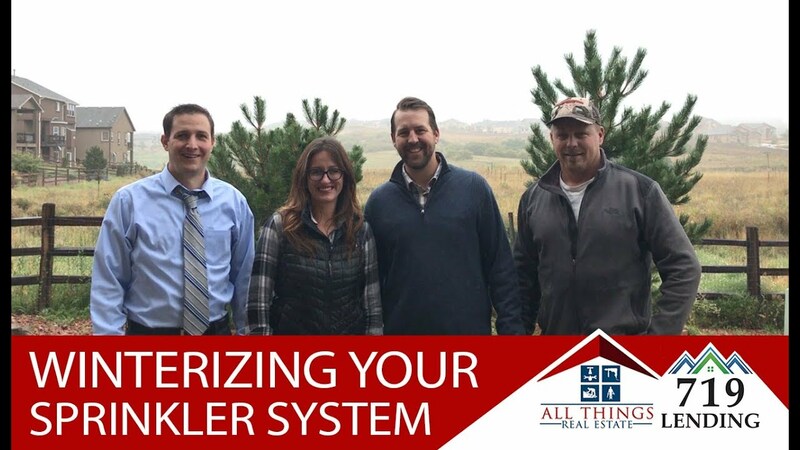 To winterize your home’s sprinkler system, there are three steps you must follow that we’ll demonstrate for you.